OLD PARKED CARS. 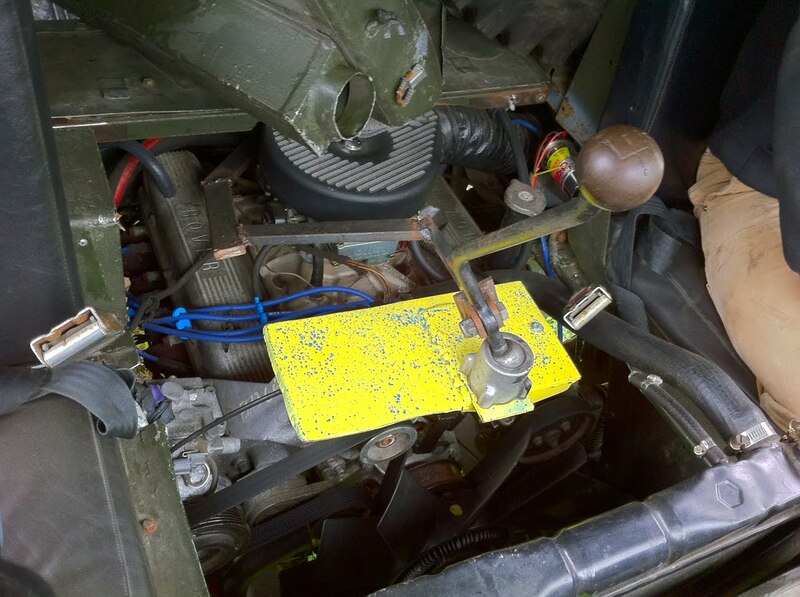 : 1976 Land Rover 101 Forward Control. 1976 Land Rover 101 Forward Control. Slightly Unimog-esque. I wonder is it was manufactured under license like when Harley-Davidson manufactured flat twins during the war. 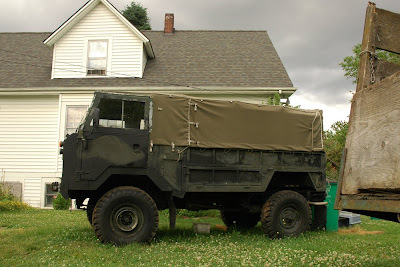 like a unimog, only less prectical. holy hell. You'd have loved to hear some of the stories this owner had to tell. Apparently it's really light for its size, and the newer engine he swapped from a Disco is putting out a lot more power. So he loves nothing more than smoking Civics who try and pass him as the lights turn green. The only thing he doesn't love are the horrifying blind spots. 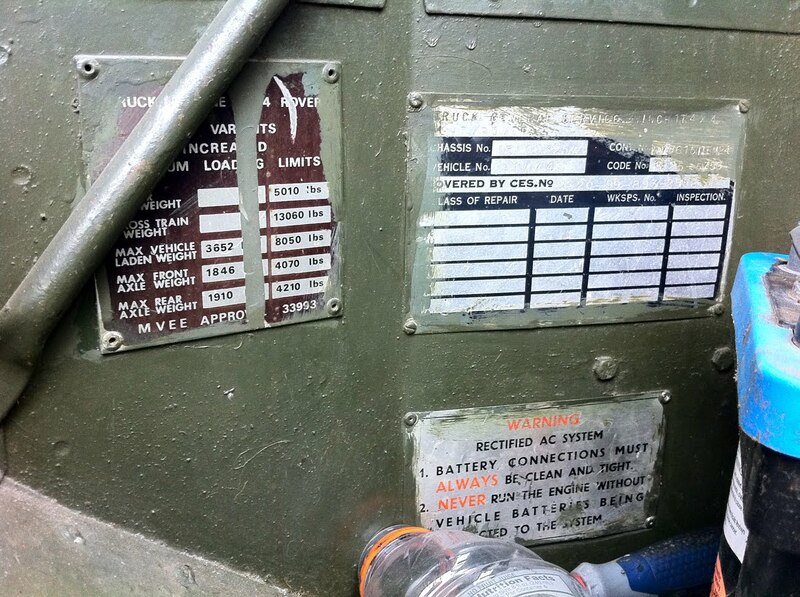 Looks a lot of Volvo C303, but similar requirements too, army vehicles. Hey Anon, you must be a Portlander then? Do you know Paul? You should get an account so we can tell who you are. Seeing regulars comment is the best. Hi Paul are you taking this on the Owyhee trip? 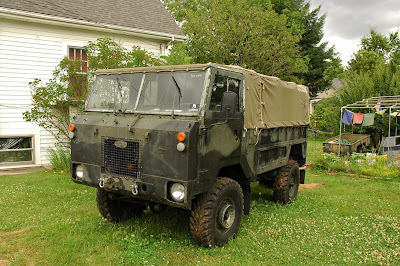 I saw this Land Rover 101 thing driving out in Tillamook forest off roading a few weeks ago. 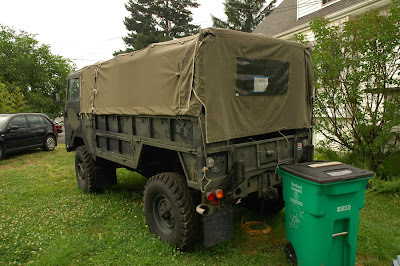 It was way more capable then my friend's tricked out Toyota FJ cruiser. I was so embarrassed for my friend. That truck was amazing!! !